Cristina joined Compass to combine her passion in selling real estate to clients along with the best real estate technology available. 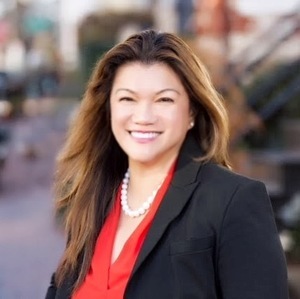 While establishing the Sison Homes team, she has served the Metropolitan Washington DC area with over 20 years in residential real estate sales experience and closed over $300 million in real estate transactions. Cristina has dozens of loyal clients who call her “the cream of the crop” and rely on her to guide them in transactions from beginning to end. Her astute reading of her clients’ needs, market knowledge, and her sincere desire to help puts her at the top of the game.